A range of furry, feathery and flowery fridge magnets, 50 x 50 mm, packaged in sets of four. Some say Africa, others say South Africa. 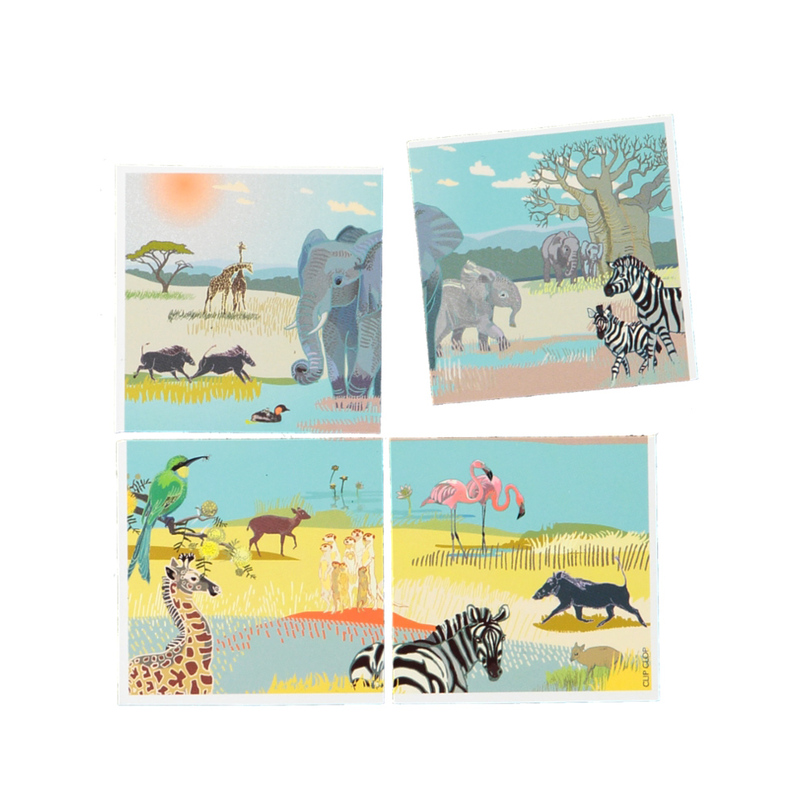 Find your favourite; ours is the Africa map magnet!